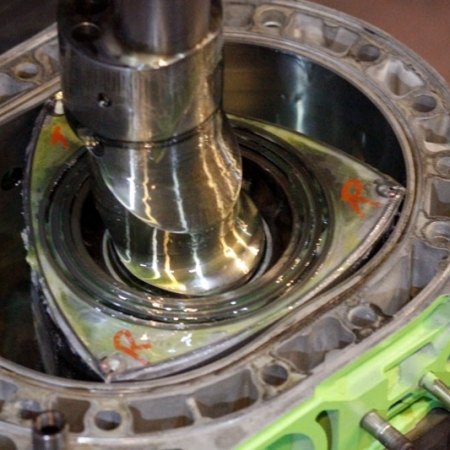 The Ryan Rotary Performance rotor house refurbishment service greatly improves the performance of your Rx8. The process involves removing scratches and flaking edges leaving a clean matte surface for your Apex seals to break into. 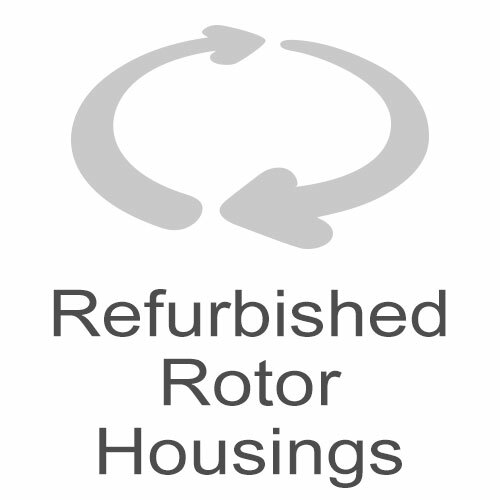 If you require any more information on our rotor house refurbishment service, please contact us using the button below.